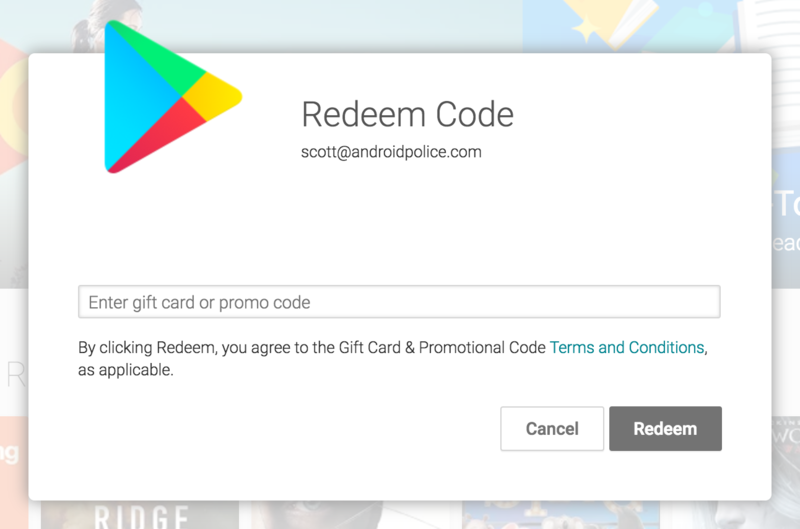 If a developer wants to give some paid content away, usually the best way for them to do this is with a Google Play promo code. This has always been dependent on where you live, as they're supported in some regions but not others. Now, Google has added 8 further countries to the list of those that support the codes. They are as follows: Belgium, Finland, Greece, Ireland, Netherlands, New Zealand, Portugal, and South Africa.